Why pay full price for fabulous?! Unless you’ve been living under a pebble, then you know I love me some good drugstore makeup. It’s just so convenient, plus it doesn’t cost an arm and a leg to stock up on a nice assortment of products. Although, unless you been living under an even bigger pebble, you know that drugstore prices aren’t what they used to be. I remember when most drugstore makeup hovered around the $6.00 mark. If a product cost $8.00, then there had better be something really special about it. Those were the days. These days, most products hover around $10.00 USD, with some (*cough* cushion foundations *cough*) reaching up into dangerously high territory. Getting a bit ambitious there, if you ask me. But that’s a rant for another day. 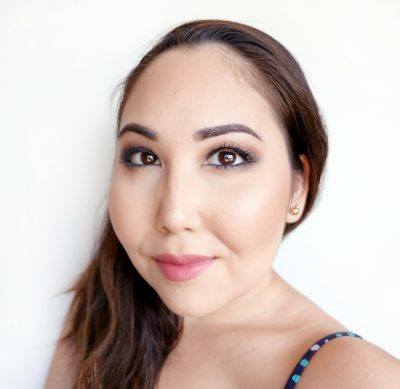 Today, we’re talking about how you can save money when purchasing makeup from the drugstore. 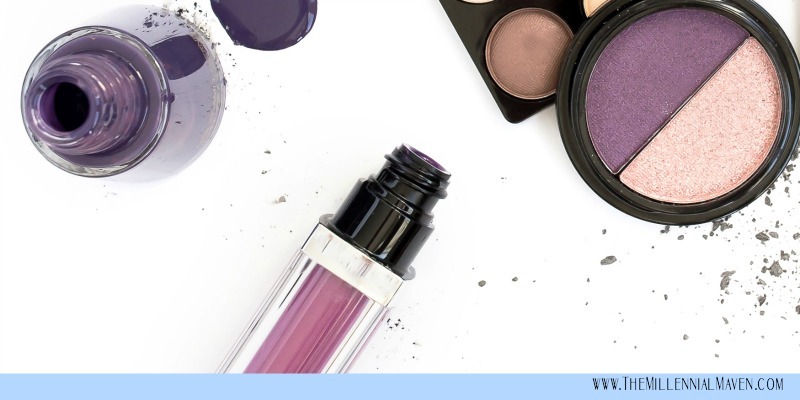 The prices may be creeping upwards, but unlike high-end makeup where the price is basically non-negotiable, there are plenty of nifty ways to save money at the drugstore. I’m showing you all of my tricks and techniques to make sure I get the best prices possible on drugstore makeup. Because that means I’ll have money left over for more makeup! And we all know that’s pretty important to me. 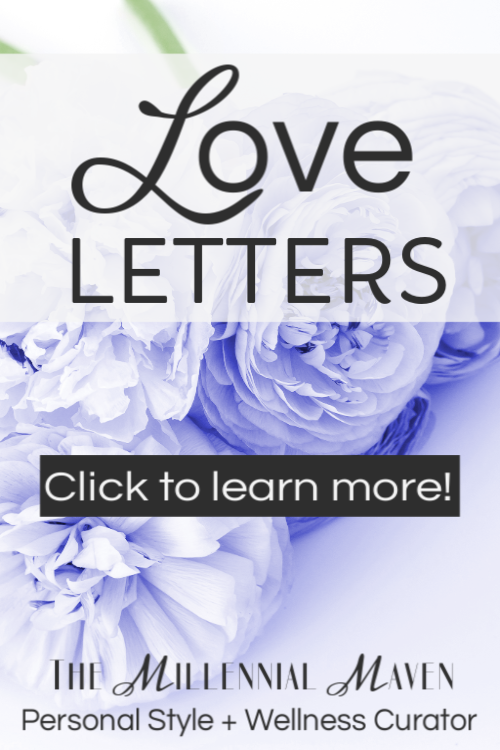 Read on to see my best tips! I know it’s hard, but trust me on this one. If you’re looking for everything, you’ll find nothing. What do I mean by that? If you’re too preoccupied and distracted by #allthethings, then you’re likely to miss the thing that you want the most. You’ll end up with #allthethings, but none of them are what you really wanted. Plus, the point of this is to save money, right? Well, you won’t be saving if you purchase everything in sight. Once a month (or however often, you decide,) make a list of the drugstore items you’re interested in. For my wallet’s sake, I try to keep this list around five items per month, but you can always do more or less. Study the list so that you can basically remember everything that’s on it. Sales and deals pop up at the most unexpected moments- you don’t want to miss out because you can’t remember what it is you’re looking for. Keep the list in your head and it’ll be much easier to zero in on the deals. Unlike high-end makeup retailers, drugstores constantly run sales on makeup. Chances are whatever item you want will be on sale sometime in the near future. Raise your hand if you want to kick yourself when you buy something in a hurry, and then see it on sale the next day. It’s terrible, isn’t it? Insider tip >> Drugstore brand sales tend to rotate on about a 1 month schedule. I know this thanks to my time as a beauty advisor at Walgreens. More than likely, you won’t be waiting more than a month for your chosen brand to go on sale for BOGO 50% off, or better. There’s no need to wait until the drugstores send out their weeklies in the Sunday paper, only to leave you scrambling to get to the store before the end of the week, or worse, before all the good stuff sells out. View weekly ads up to two weeks in advance at the following links. Bookmark this post so you’re never the last to know about a sale again! Yes, it’s mutually beneficial. Obviously, stores love when you sign up for their email lists because it gives them just that many more opportunities to sell you stuff. And they really want to do that, and not to mention keep you on the list! This means they often send out extra bonus deals and coupons not available anywhere else. They may tip you off to new releases, give access to members-only exclusive deals, and more. I recommend signing up for emails from two of your favorite drugstores. With only two, no need to worry about feeling claustrophobic in your own inbox, but you’ll still get access to the best sales from the the drugstores that work best for you. I can’t stress this enough! Never buy anything without first checking for coupons. There are tons of options out there, and I’m telling you all about my favorites right now. Plus, we’ll talk about how to maximize your savings with a crash course in Couponing 101. When it comes to coupons, two types exist- store coupons and manufacturer coupons. They’re basically what they sound like. Manufacturer coupons represents discounts that the product manufacturers themselves offer directly to consumers. These are found in coupon pamphlets in Sunday newspapers, (SmartSource is a good example,) or in many magazines. Sometimes you’ll even find tear-off pads of them stuck to product displays, store shelves, or on product packaging themselves. Manufacturer coupons like playing hide & seek, so keep your eyes peeled, and grab them whenever you see them. *But please- don’t be greedy, and only take what you plan to use. Ripping the entire stack off the display and taking it home is very impolite. Store coupons are coupons or discounts offered by a retailer in order to drive sales, and are found in a retailer’s own weekly adverts. They are specific to each individual retailer, and so they are only usable at the store that issues them, unlike manufacturer coupons, which can be used wherever coupons are accepted. Store coupons may come in the form of a regular paper coupon, but stores present their “coupons” in numerous other ways, so you’ll want to be on the lookout for those too. For example, Target uses their Cartwheel app to distribute discounts and coupons digitally so shoppers don’t need to physically clip coupons. Many retailers allow customers to “stack” coupons, which means to use one store coupon and one manufacturer coupon against the same item. In rare cases, you may be able to use more, but that’s way too complicated to explain here. Tip >> As a general rule, shoot for the deals where you can use both a store coupon and a manufacturer coupon to maximize your savings. So where are you supposed to find all these coupons? These are my top three favorite online resources for manufacturer and Target coupons. Plenty of coupon websites exist that provide coupons for drugstore makeup, but these are the ones that I find to be the most reputable and reliable. In addition to checking out these websites, remember to grab the Sunday newspaper and keep an eye out for surprise coupons while you’re in the store. Drugstore makeup is available just about everywhere, and goes on sale just about everywhere. But not all sales are created equal. You’ll have to decide which stores work best for you based on proximity to your home, which stores get new releases first, among other factors. That being said, these are my favorite places to shop for drugstore makeup. Walmart is literally a 30-second drive away (or a 10 minute walk if I’m feeling antsy,) from my home, so it’s super convenient. Plus, they carry brands that are difficult to find in my area, such as Physicians Formula and Hard Candy. Walgreens is not conveniently located per se, but for they always get the newest releases first, and since I’m already a couple steps behind living on an island in the Pacific, I go there to get my hands on new stuff as soon as possible. Not to mention, Walgreens has the most liberal coupon policy out of all the retailers I’ve visited, which means you’ll often find the best savings here. 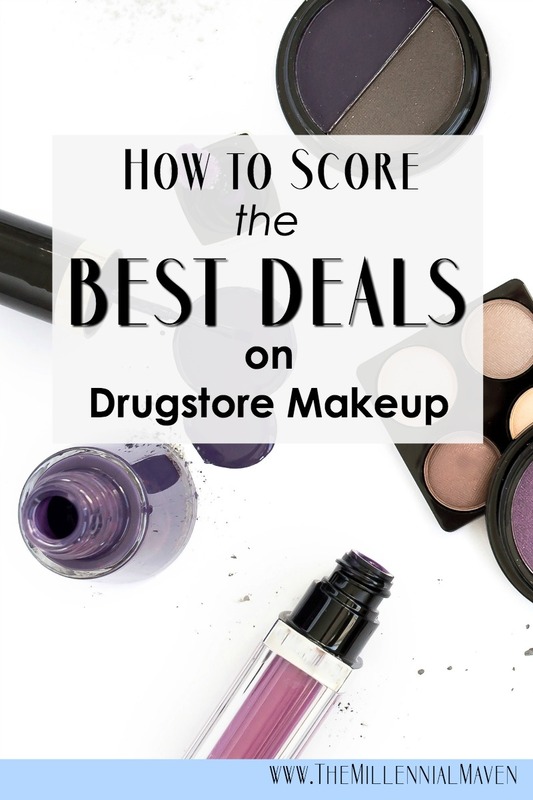 Amazon may not be the first place you think of when think about purchasing drugstore makeup, but sometimes you’ll find the best deals on here! But not always, so be sure to compare prices. I mainly turn to Amazon when I can’t find something in my area. If you live in a rural area, Amazon is your best friend. Couponing all the way! Some people think I look cheap, but I think I’m being savvy, haha!